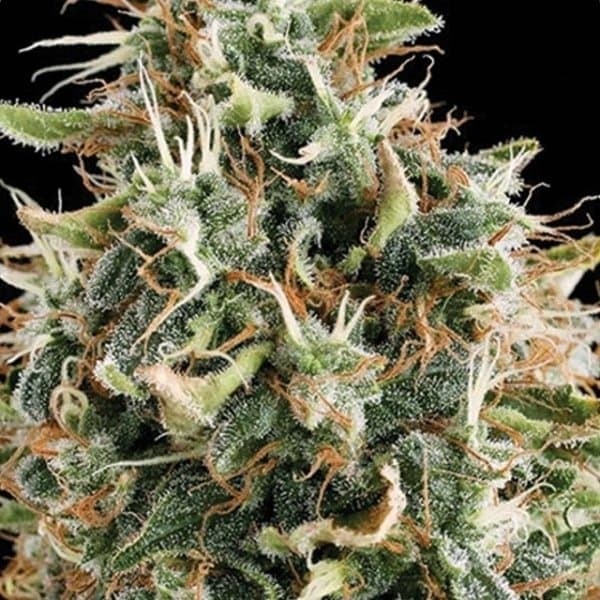 Know that this marijuana strain is yet another hybrid from Seedsman. 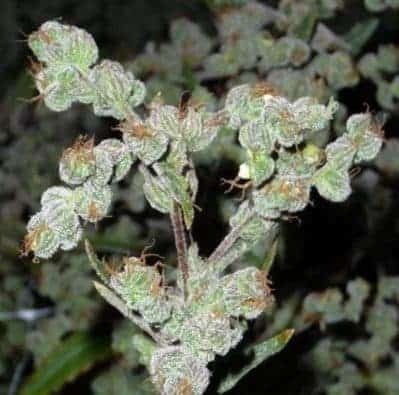 This time, to be able to crate this wonderful strain, crossing the famous Skunk #1 with the Durban Poison is required. 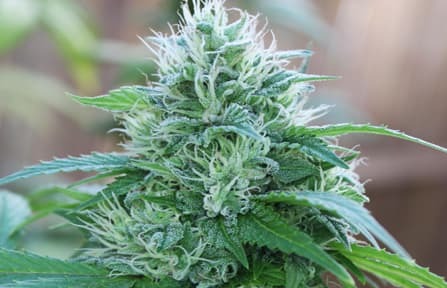 This marijuana strain happens to be the best choice for outdoor growing. 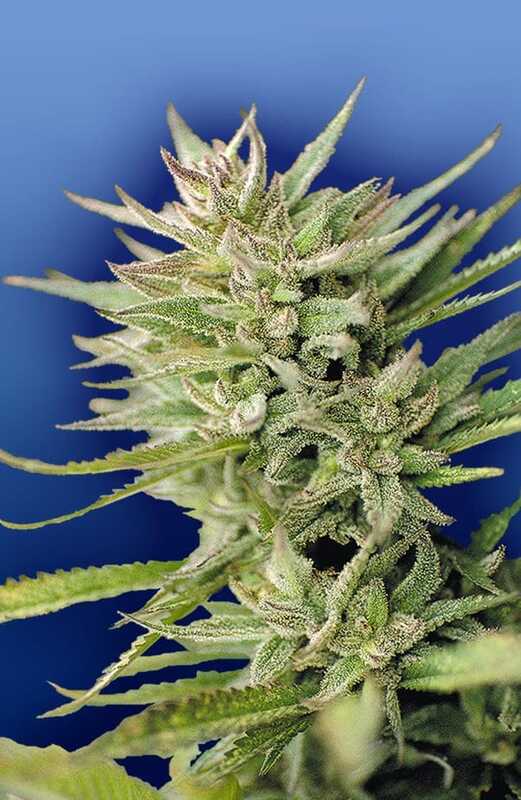 Also, the fact that it can also be a good choice for indoor growing is what makes Early Durban one of the growersfavourites. 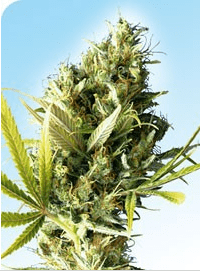 This strain has a light green colour and laves that are very long and fat. It is able to grow many large buds that are located on the vine like branches.